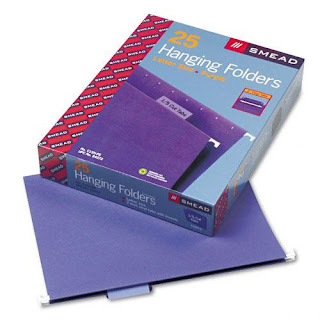 With Smead's purple hanging folders you can come one step closer to treating your files like the royalty they are. Even though purple dye or purple ink is no longer limited to the richest of the rich, you can still pretend that normal purple dye used on these hanging folders is Tyrian purple and your files won't know the difference (they are just papers after all). The people at Smead want you to think that these colored folders are just to help you organize your files so you can easily find what you are looking for, but sometimes your files need to be pampered. So, because everybody already knows that purple is the obvious choice for royalty, shouldn't we question why royal blue got to have royal in the name, while nobody ever says "royal purple" to describe a color? What evil cabal of designers is running this color naming scheme? Check google images for the Queen of England (you can't get any more royal than she is) and I couldn't find a picture of her in blue or purple, mostly white or pink and one picture in a lime green something or other. Hey evil cabal, how's royal lime green sound? Judging by those photos, and the lack of availability of pure white hanging file folders she'd be most happy with the multi-color pack of hanging file folders. And what about everybody's favorite King? He doesn't wear purple or blue anything. 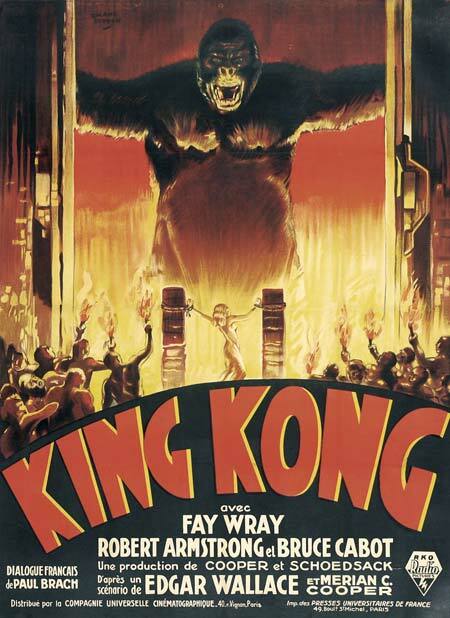 Depending on if the King Kong you are watching was filmed in black and white or color he was either brown or gray, neither of which are very exciting colors. 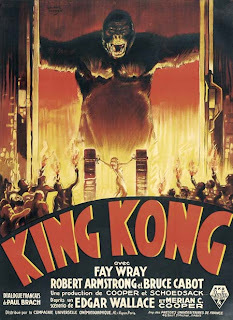 But let's just assume for one minute that King Kong had some files he needed a hanging file folder for, what would he pick? Of course he'd pick the Safco 14" x 18" Hanging File Folders. They are the only folders big enough for a giant gorilla. So next time you are shopping for file folders ask yourself WWKKD (What Would King Kong Do) and have a laugh at yourself for being clever and remind yourself you don't need anything that big and get some reasonable purple hanging file folders instead.